Have you ever been told certain things about your skin, and then believed them for many years? If so, then this article will be a bit of an eye-opener for you! The fact of the matter is; there are loads of skincare myths out there in the health & beauty world. So many people make bold claims without any evidence backing them up. Other people share this information, and it ends up being common knowledge that everyone believes. Well, now’s your chance to find out if you’ve been lied to your whole life! Here are some common skincare myths that aren’t true, but you’ve believed they are for many years. If you complain to someone about dry skin, they’ll probably tell you its because your skin cells aren’t getting enough hydration. We have a high percentage of water in our body, and your skin isn’t getting enough of it. To solve this problem, you need to hydrate yourself better by drinking more water and using a hydrating moisturizer. Thus, your skin will no longer be dry, and you can happily rejoice. No, and it’s a very common thing for people to believe. The key problem here is that dry skin is not the same as dehydrated skin. Dry skin occurs because of problems with your hormones, which mean you don’t produce natural oils to lubricate your skin. You may be fully hydrated, but the oils just aren’t there, causing dry skin. The issue described above is dehydrated skin, which is completely different. It feels like your skin is dry, but that’s because you aren’t getting enough water. The treatment for dry skin is completely different as you need to target your oils. This comes in the form of oil-based moisturizers and lotions. So, if you have dry skin and are wondering why drinking more water and using a hydrating moisturizer isn’t working, it’s because you’re tackling the wrong problem! Let’s say you wake up and have wrinkles on your forehead and crow’s feet at the edge of your eyes. Or, you start to notice wrinkles appearing on your elbows as well as your knees. You want to get rid of these wrinkles, so you go out and buy multiple skin care products. There’s one for crows feet, one for your forehead, one for cheek wrinkles, one for neck wrinkles, and one for your body. If you want to see results, you need these specific products that target the specific areas. Now, you can enjoy smooth, tight skin, once more. No, it’s not. A lot of people assume that you need a cream designed for your face to get rid of face wrinkles, and one for your body to get rid of them there. 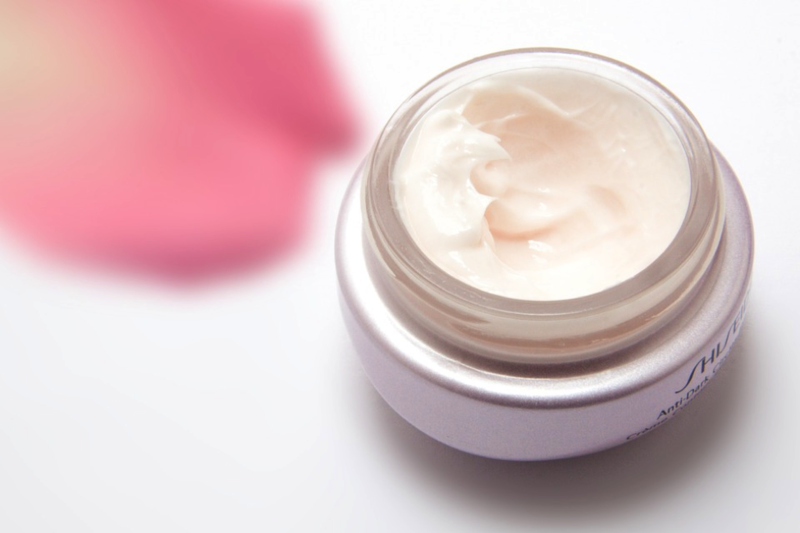 In reality, all you need is a cream or ointment that includes a de-wrinkling agent. If the product has something that’s proven to fight wrinkles, then it will fight wrinkles no matter where they are. The same goes for any other skin problems you might have. Using a body moisturizer on your face will still moisturize your face! So, don’t assume you have to use special products specifically for body parts, they’re often overpriced, and you can just use a general product instead. It’s a sunny day, and you’re getting ready to leave the house and go out. You’ve applied sunscreen to your body, but you’ve left out your face. Why? Because the moisturizer you used contains SPF, as does the foundation you applied. So, that’s all the SPF protection you need, meaning there’s no need for sunscreen. Your face is protected thanks to that lovely layer of makeup. Once again; no, it’s not. While it’s true that a lot of makeup products – particularly foundations, contain SPF, this doesn’t really mean much. At the very most, you get a slither of protection from the sun’s rays. Experts have done the calculations, and they’ve seen that the SPF rating on foundation, and other makeup products, usually refers to how much is in a certain amount. Unsurprisingly, this amount is nowhere near what the average person puts on their face. In reality, you need to apply about ten times as much foundation before you see that SPF rating. Don’t assume your face is protected by SPF foundation, sunscreen is the best way forward. 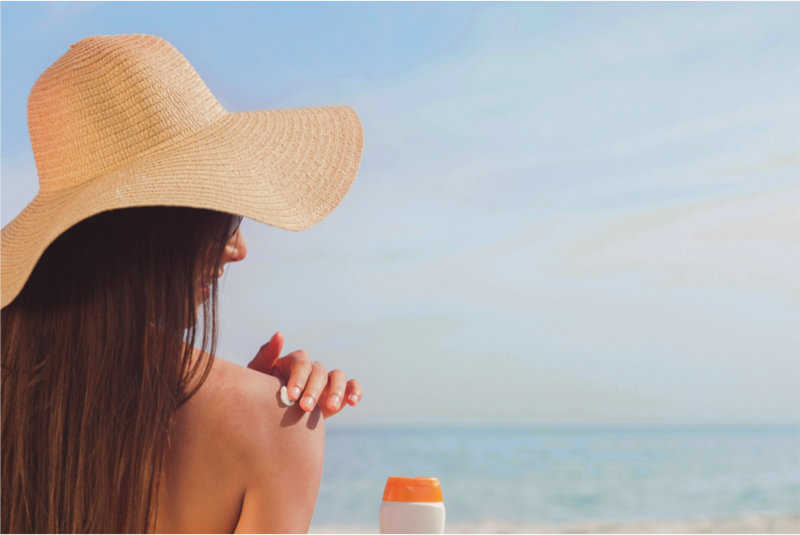 When you’re choosing a sunscreen for a holiday, you usually look at the SPF number. The higher, the better, right? If you get something with SPF 50, then it’ll protect your skin better than something with SPF 30 or lower. So, all you have to do is selected the highest number for maximum protection. You guessed it; nope, it’s a lie! You see, many people assume that sunscreen protects you from all the harmful UV rays from the sun. But, most of us are unaware that there are multiple UV rays. UVA rays are the ones that give us a nice tan, while UVB are the ones that burn and damage our skin. 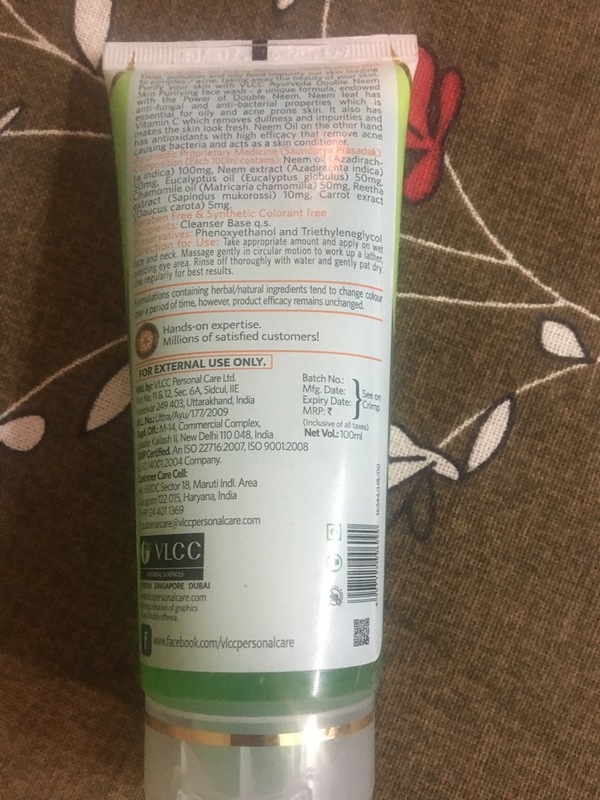 When you see the SPF rating on a product, it only refers to UVB protection. 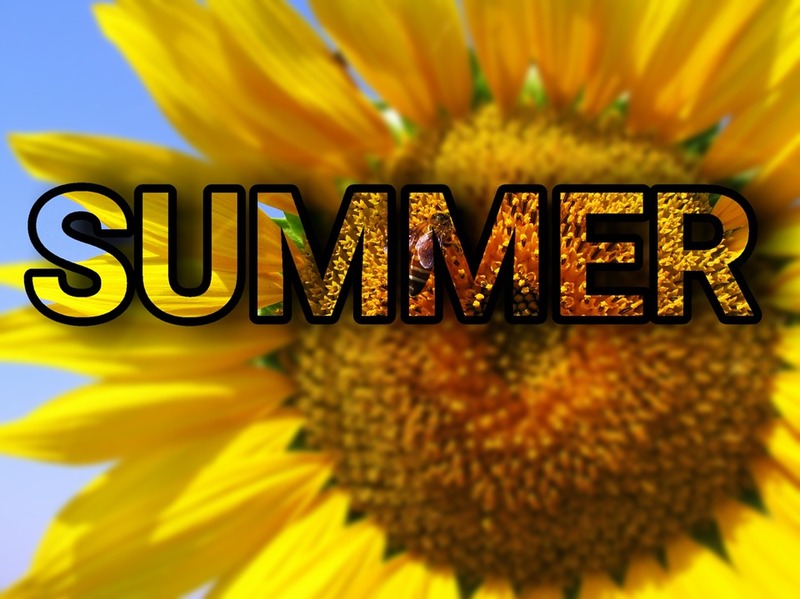 Therefore, you may not be fully protected from UV rays as the UVA protection could be absent. In reality, an SPF 30 product – that also protects from UVA rays – is better than an SPF 50 with no UVA protection. Of course, if you have two products, both with UVA/UVB protection, then the higher rating wins. But, always make sure you look past the numbers first, to ensure the dual protection is there. 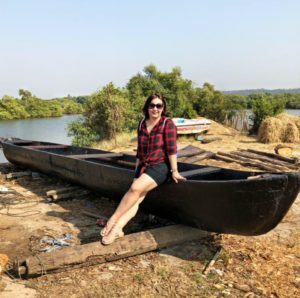 I don’t like to call people names, but you’re a straight up liar if you say you didn’t believe these myths before I busted them! They’re common things that a lot of us believe, but hopefully, some light has been shed, and you now know the truth! Come winters and one often starts wondering about the dryness of skin and then starts the search for best moisturisers to cater these needs. 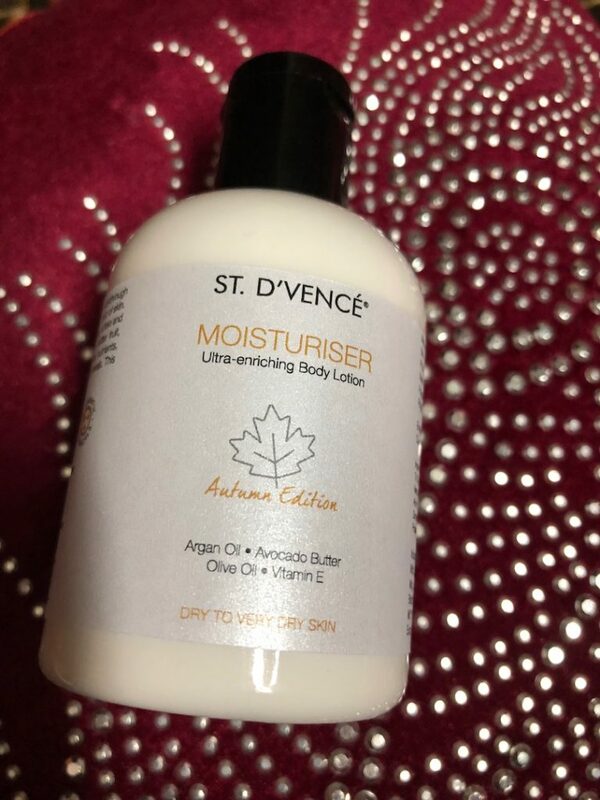 St D’vence, the experts in skin care products recently launched their Autumn edition of the moisturiser which comes enriched with the goodness of Olive Oil, Vitamin E, Avocado Butter and Argan Oil. Its the first time in history of their 20 year legacy that this product has been made available through pre-orders on Amazon. I have been fortunate enough to receive the product to try on , and all I can say is that I am extremely happy with the quality of product. 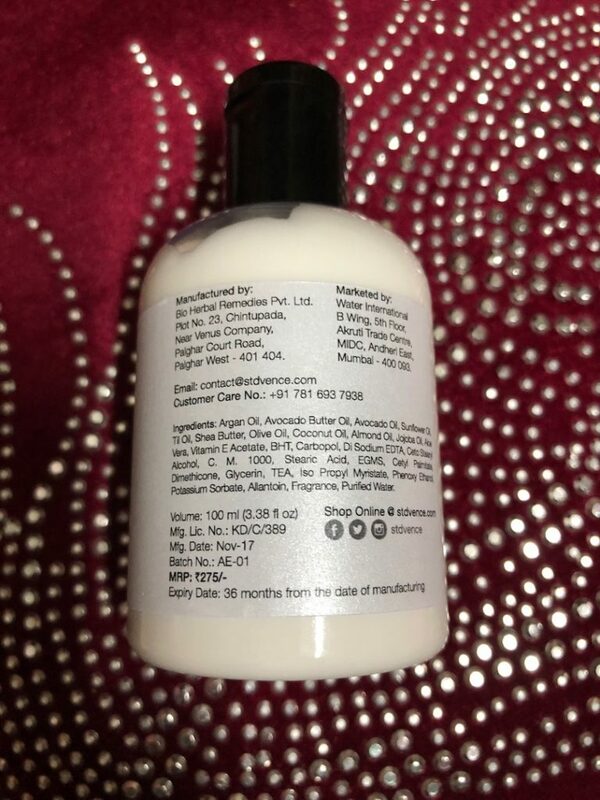 Its a refreshingly fragrant moisturiser, which is thick in its consistency, but very light on the body. Its completely non-sticky and leaves your body feeling moisturised and soft. 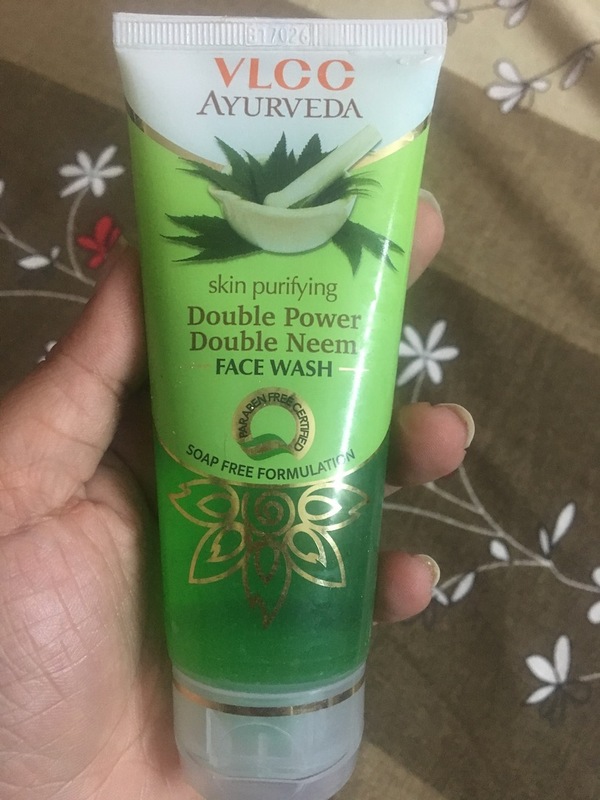 I have been using the product since a week now, and my skin definitely feels more nourished and supple. The effort of 3 years gone behind developing this moisturiser, which is a blend of 10 handpicked ingredients is evident in its quality. You cannot go wrong with this one. Its surely a must have skin care product for the season. Deep & Long-Lasting Moisturiser, Conditions, Enriches & Revitalises, Naturally Rejuvenates Damaged Skin, Visibly Smoother & Softer Skin. 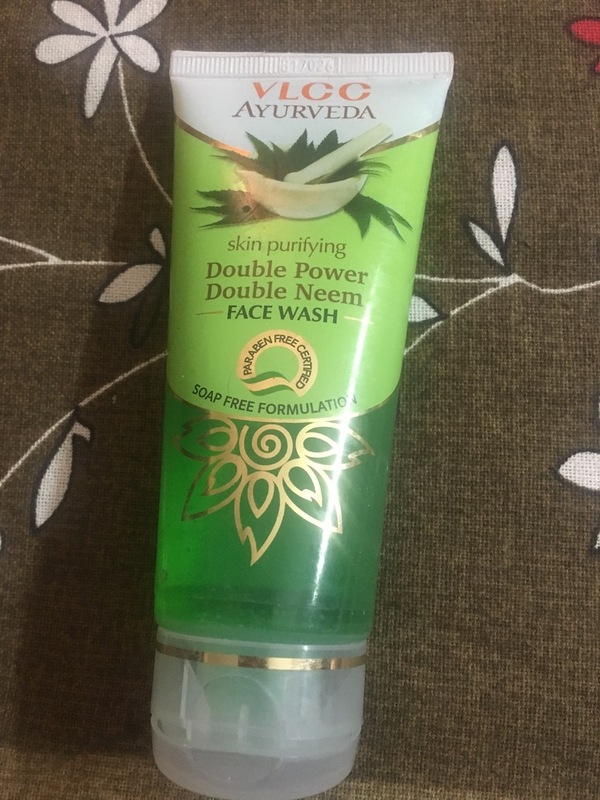 This is a 100% vegetarian product with highly premium botanical and essential oils. It does not contain any animal-derived components. 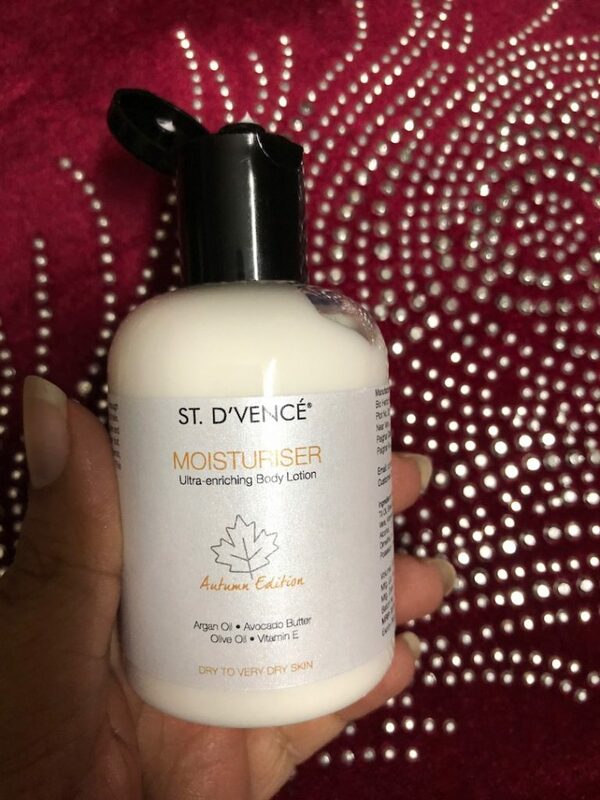 Posted in Beauty & FashionTagged Autumn Edition, Beauty Blogger, Beauty Product, Best Beauty Blog, Dry Skin Solution, Moisturiser, New Product, Pre-Order, Product Launch, Skin Care, Skin Care Product, St. D'Vence, Winter Care1 Comment on St. D’Vence launches Autumn edition of their moisturiser! Your skin is the biggest organ of your whole body and it does a lot to keep you healthy and beautiful. 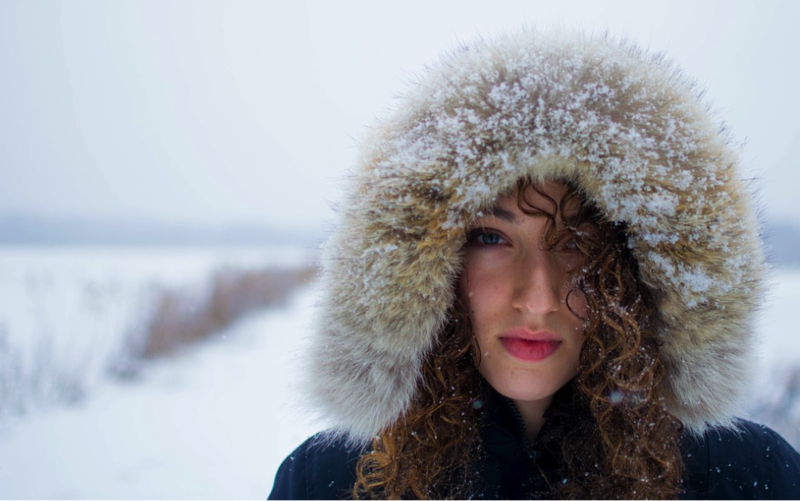 Your skin is good at regulating your temperature and protecting itself from the sun. It covers you in order to keep all your guts in and yet it can stretch to be more accommodating (just think how big pregnant tummies can be!) But in spite of all these clear benefits, we are always complaining about the state of our skin and how it could be improved. There are all sorts of small health issues that plague us from time to time that aren’t serious but just annoy you more than you need. Often there are simple treatments that can help us back to feeling normal again. 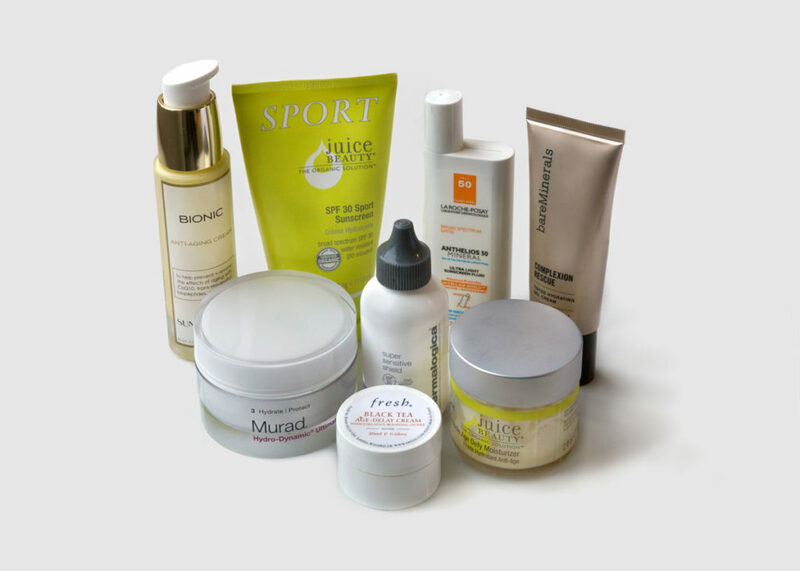 Your skin is no different and there are lots of different solutions to each of those niggling issues, so you can have perfect skin after all. Spots are a natural, if very annoying, occurrence and everyone will have a spot or two every so often. They are caused by the overproduction of natural oils which fills the pores causing a small lump. 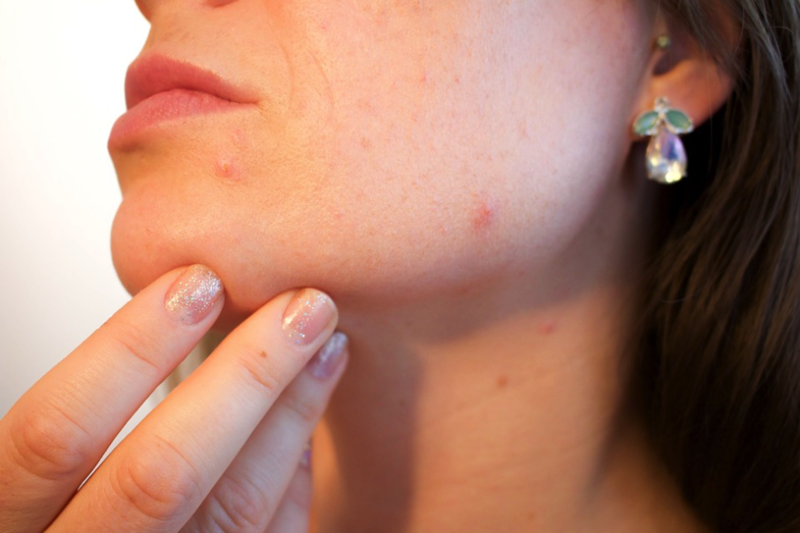 This lump might turn into a whitehead, a blackhead, a tiny cyst or a red blemish but all of these are essentially just spots.Acne affects most people though it can have more severe impacts such as a rash like appearance and potential scarring. Acne is essentially the same as spots but is exacerbated by the acne bacteria which causes the skin to swell and become sore. Try to avoid touching your face, especially when you have acne and spots so that you don’t spread any bacteria over your skin. Wash your face with mild soapy water and avoid scrubbing as that will just make you bleed and scab over. You could try face masks or other treatments to help clear acne and return your skin to its natural beauty. While squeezing spots is tempting, do your best to simply ignore them. 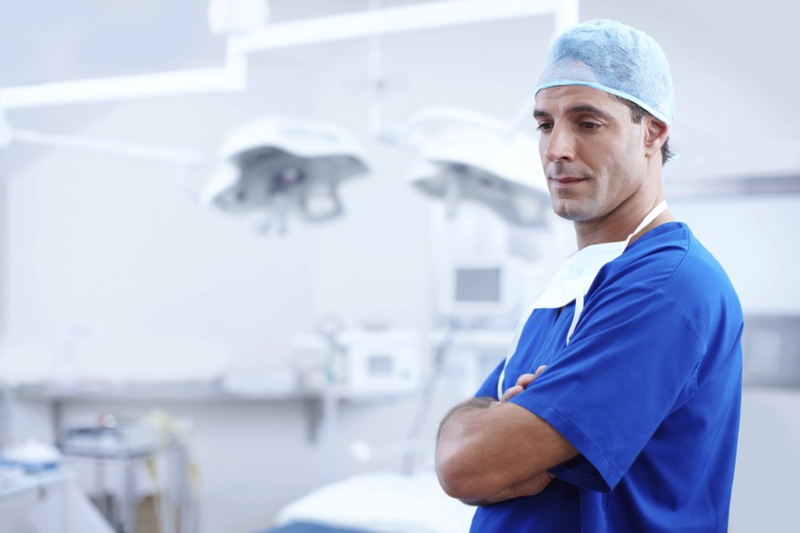 A popped spot is likely to last longer than one left to its own devices because it is more likely to become infected or scab over. Similarly, using toothpaste or other products intended to dry spots out may cause further damage to your skin and leave pockmarks. To avoid any potential scarring, be gentle and kind with your skin. Use oil-free products to make sure that your skin doesn’t become too oily leading to even more spots and as far as you can, let it be. The ideal airbrushed skin is even in tone, freckle-free and birthmark-free too. Most people don’t really have skin like this though and even celebrities need a bit of cosmetic assistance when they walk the red carpet. To achieve flawless skin, try using concealers and foundations to form the ideal base for your makeup. Use slightly different colours to counteract the pigments in your skin to achieve the perfect glow. So for example, if you have broken capillaries causing redness, use a camouflage cream with a yellow base it counteract the red. Makeup doesn’t have to be restricted to your face, but if you have a birthmark in an awkward place and you just want to have an even skin tone, you could try Dore Aesthetics. They have a non-surgical treatment that will even out any pigmentation issues in your skin to create a perfect, even tone. 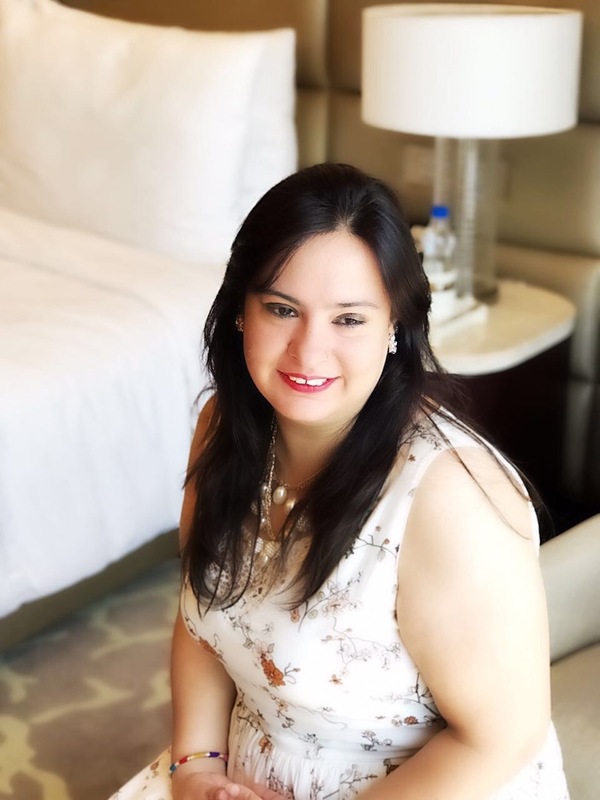 It may take a few treatments to reach complete perfection but if you are truly self-conscious about it, this may well give you the confidence boost you need to feel good about your skin. There are few things so itchy and irritable as patches of dry, flaky skin. It might be caused by overexposure to the sun or it is possibly due to eczema making you feel raw and uncomfortable. Either way, dry skin is no fun and needs to be treated quickly to avoid it getting worse. The best thing you can do for dry skin is to moisturize regularly. 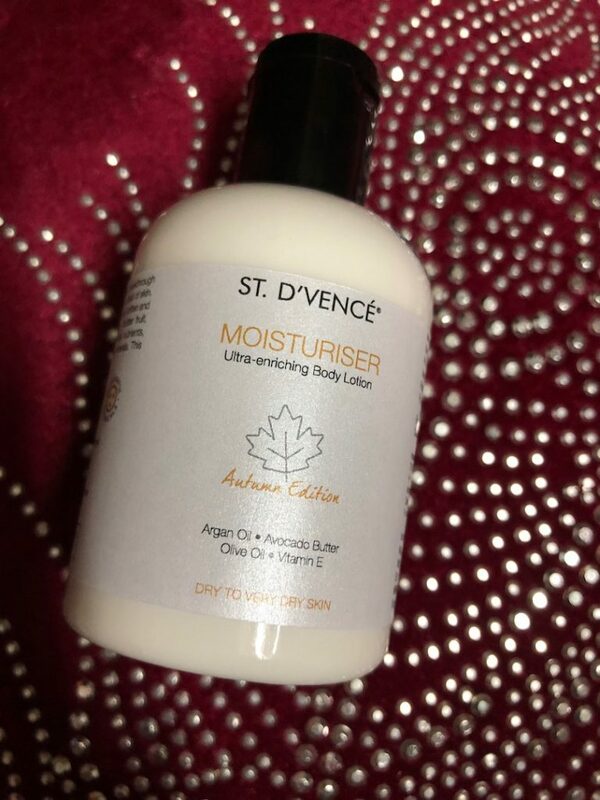 Dry skin doesn’t produce as many natural oils as normal skin so topping up with a moisturizer will help to plump your skin up for a healthy natural glow. Contrary to popular opinion, you may also find that exfoliation can help. By removing dead skin using a flannel and a toner a couple of times a week, you may actually find that your skin is more likely to take on the moisture from your other products and look all the healthier for it. Maintaining perfect skin is as much about luck as it is about understanding what your skin needs to stay healthy. However hard you try, you will always experience a spot or two every so often but if you know how to treat them, it shouldn’t be such a traumatic experience! Being properly hydrated will ensure that your skin has the best chance of staying healthy. Like the rest of your body, the skin relies on water to get rid of toxins and stay in peak condition. Water will help you to ensure that your skin stays plump and beautiful and will reduce the instance of wrinkles. If you spend lots of time outside in the sun, invest in a good sun hat to protect your face, neck and shoulders from overexposure. This will help to avoid getting sunburn as well as any unwanted freckling. You should also ensure that you apply sunscreen to any skin not covered by your clothes around 15 minutes before you go out. If you are out in the sun for a long period of time, use after sun body lotion to moisturize your skin and prevent it from drying out. Your skin is an amazing organ that does so much for you, you really shouldn’t complain about such small imperfections. 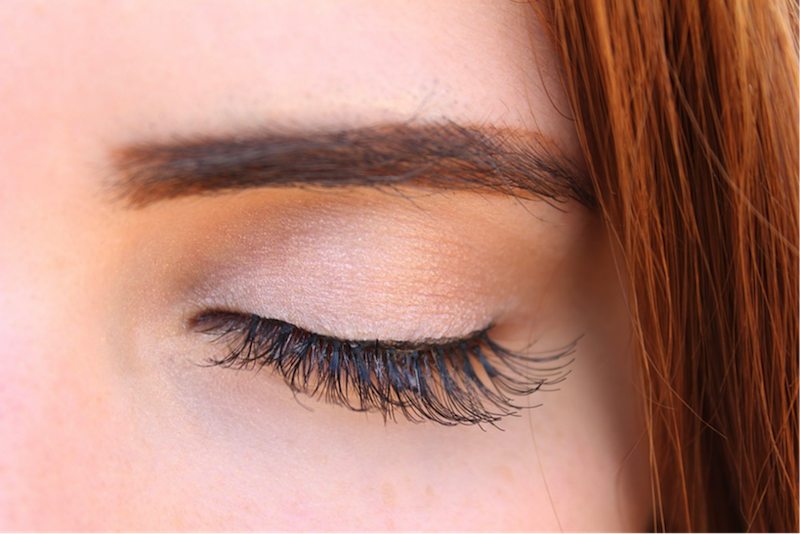 But, if you are a perfectionist and you want flawless skin, these tips should help you to achieve that laudable goal! Remember that your general health will probably be reflected in how your skin looks so get plenty of sleep, drink lots of water and maintain a healthy diet and lifestyle for the best results.